Brooks acerca de una pandemia zombi que amenaza con destruir la civilización. El filme está protagonizado por Brad Pitt y dirigido por Marc Forster (Quantum of Solace). Firman el guion Drew Goddard (Cabin in the Woods) y el historietista J. Michael Straczynski. 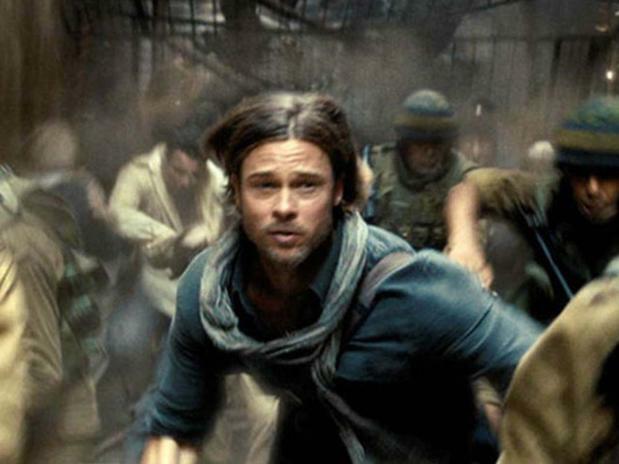 This entry was posted on 8 noviembre, 2012 at 9:27 pm and is filed under Anuncios, Cine / Series Zombie with tags best-seller, brad pitt, Drew Goddard, Guerra Mundial Z, J. Michael Straczynski, Marc Forster, Max Brooks, world war z, wwz. You can follow any responses to this entry through the RSS 2.0 feed. You can leave a response, or trackback from your own site. I do not even know how I ended up here, but I thought this put up used to be good. I do not realize who you are however certainly you’re going to a well-known blogger if you are not already ;) Cheers!